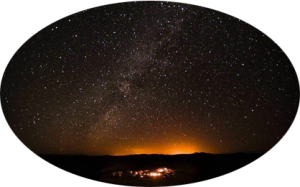 We can take over from all the cities of Morocco, Marrakech down towards the Draa Valley to the door of the desert, Merzouga. The desert is fragile, it Water is scarce, which is why we are committed to the respect of the premises; fauna, flora, reg, the erg, the great dunes, oases ...... Moroccan desert holds out his arms but not only, the people also, they carry in them the respect for life despite the difficulties desert, You will enjoy their hospitality and friendliness, they will help you discover their traditions with ease in a real shared happiness. Mutual respect for differences of any kind strengthens trade. 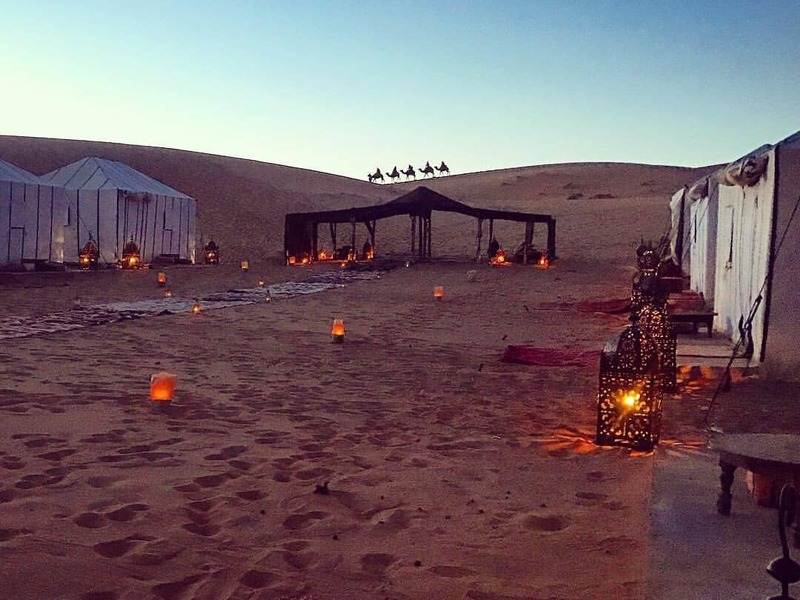 Throughout your trip to the Moroccan desert whether for an overnight camping, ride a camel trek or more days, you will be immersed into another world and you will leave this journey a head full of unmatched and unforgettable memories. 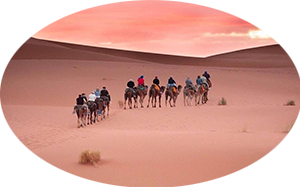 Tours Morocco Trips invite you to visit Sahara desert in Merzouga. 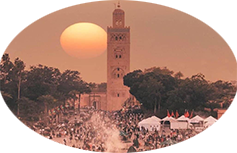 Our private tours from Marrakech are very popular. Have a look at our offer or contact us to customize any of our tours. 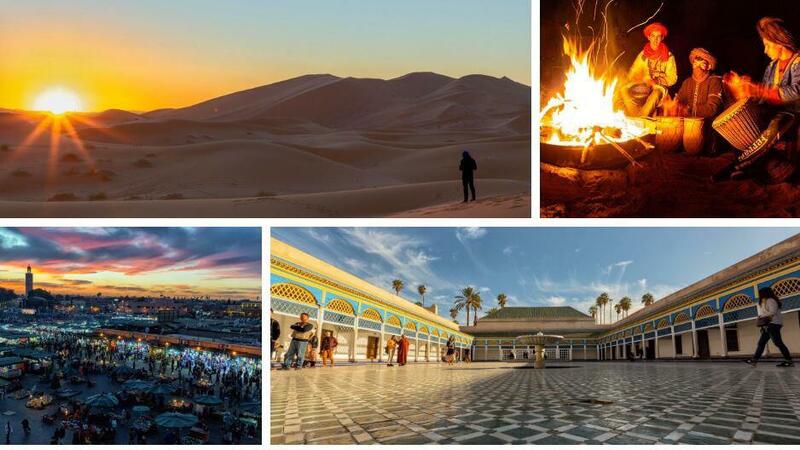 ..
Tours Morocco Trips invite you to visit Sahara desert in Merzouga. 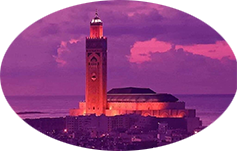 Our private tours from Casablanca are very popular. 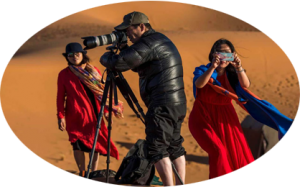 Have a look at our offer or contact us to customize any of our tours..
Tours Morocco Trips invite you to visit Sahara desert in Merzouga. 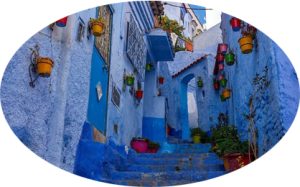 Our private tours from Tangier are very popular. Have a look at our offer or contact us to customize any of our tours..